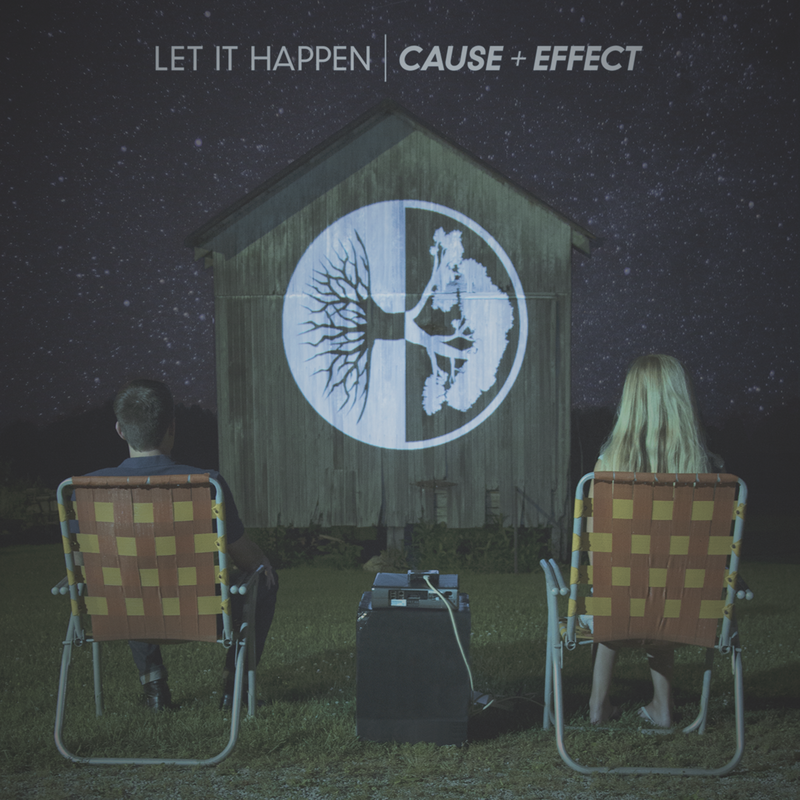 Let It Happen’s Cause + Effect will make you remember why you fell in love with the powerpop/pop-punk genre in the first place – The Starting Line, Something Corporate, Further Seems Forever – their lasting influence can be felt throughout Cause + Effect, an album that offers a gorgeous combination of saccharine hooks, endearing melodies and heart-on-sleeve songwriting (“Burst and Bloom,” “Spent”). Cause + Effect is mature for a debut – believe it or not this is the band’s debut – with introspective lyricism rife with memorable lines (“Sinner/Saint’ - ‘We’re all waging war/But I’m a raging storm inside/I don’t know how much of me will make it out alive,’ “Ebb And Flow” – ‘I’ve accumulated a little more than a couple of scars/But not a single reason as to how I’ve made it this far’). There’s no better examples of Let It Happen’s sheer maturity than “Ashtray,” a tepid, yet hefty offering that sounds well beyond the years of a band like Let It Happen and the closing “Spent,” a lush, radio ready offering that sends listeners out on a very high note. Cause + Effect is vibrant, lively and one of the better debuts you’ll come across this year.